Hitter I realize you couldn't have been happy with the outcome but it is interesting to note that Eli's line was actually better than that of Drew Brees. I wouldn't normally expect that when the visiting QBs team is victorious. Usually the Saints need to have Drew Brees playing much better than that to beat most teams, especially on the road. Playing road games outdoors and north of the Mason-Dixon Line is usually pretty challenging for the Saints. 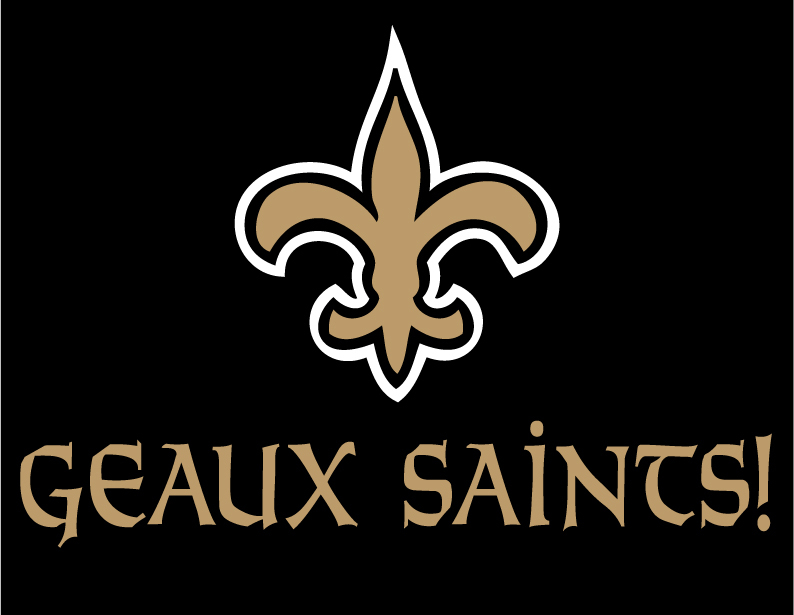 Happy for the Saints W no matter where, when and against whoever! The Rams are probably going to win the Super Bowl anyway and while I would be happy for Shaky G, I'd still prefer the Saints to win it!! !